Mike joins the McCarthy Cook team as the Vice President, Leasing, Southern California. Prior to joining McCarthy Cook, Michael worked at Cushman & Wakfield, Voit Real Estate Services and the Trammell Crow Company, emphasizing leasing and sales representation for office users and institutional landlord clients. Mike joins the McCarthy Cook team as the Vice President, Leasing, Southern California. Prior to joining McCarthy Cook, Michael worked at Cushman & Wakefield, Voit Real Estate Services and the Trammell Crow Company, emphasizing leasing and sales representation for office users and institutional landlord clients. During his 17-year career, Michael has successfully represented over 12,000,000 square feet of premiere office listing assignments throughout Southern California, while effectively negotiating over $400 million worth of real estate transactions. 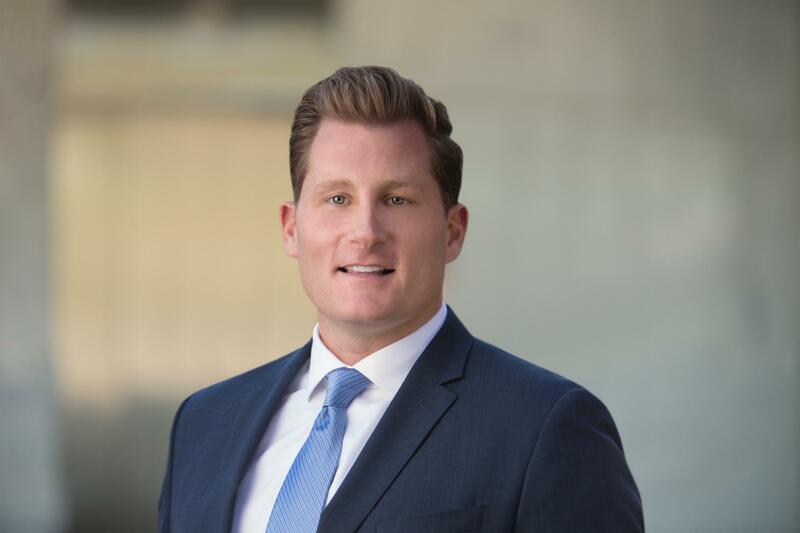 Michael has represented institutional owners and corporations in the leasing and sales of office properties with over 17 years of industry experience in both Orange and Los Angeles counties. A proven market leader in production, execution, and strategic marketing implementation, Michael successfully executed over 3,500,000 square feet of office transactions in the past 5 years alone.